Home News Appalachian Love Story. Why do you STAY? 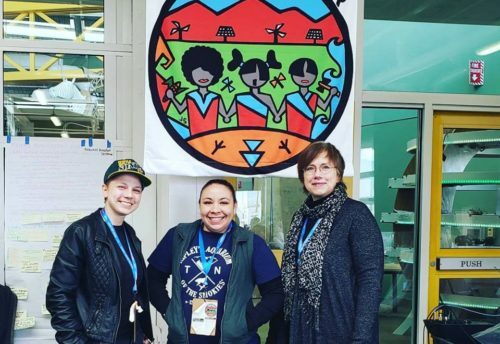 Alliance member group The STAY Project is a youth-led consortium asking Appalachian youth what they want and need in order to stay and work in their home communities. 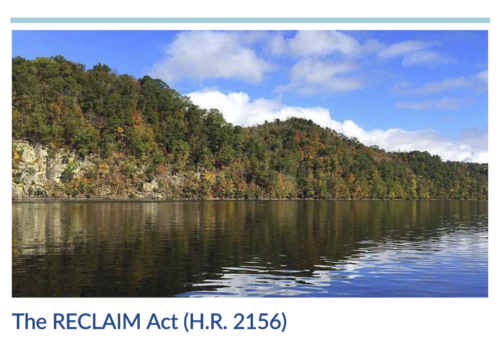 They connect youth with the resources and skills they need to make their visions for Central Appalachia come true and recognize young leaders in the region who are already creating change. Please save the date for The STAY Project’s Appalachian Love Week! The Stay Together Appalachian Youth Project invites you to join them February 12th-18th to celebrate their 3rd Annual Appalachian Love Week Fundraiser by sharing your #AppalachianLoveStory and donating to support their work in building and supporting an inter-sectional youth movement in Appalachia. 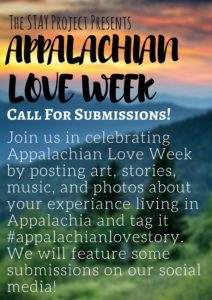 Post your art, stories, music, and photos about your experience living in Appalachia and tag it #AppalachianLoveStory. The STAY Project will feature submissions on their social media.